By mining New Jersey’s farms and waterways, artisan food products and homegrown beverages for the best and only the best AJ Capella has become the leading under-30 voice working today in a Garden State restaurant kitchen. The winner of the Garden State Culinary Arts Foundation 2017 Rising Star Chef Award, Capella has been working in restaurants and cooking for half his life. After graduating from CIA, AJ spent a bulk of his career being the chef de cuisine at the Ryland Inn. 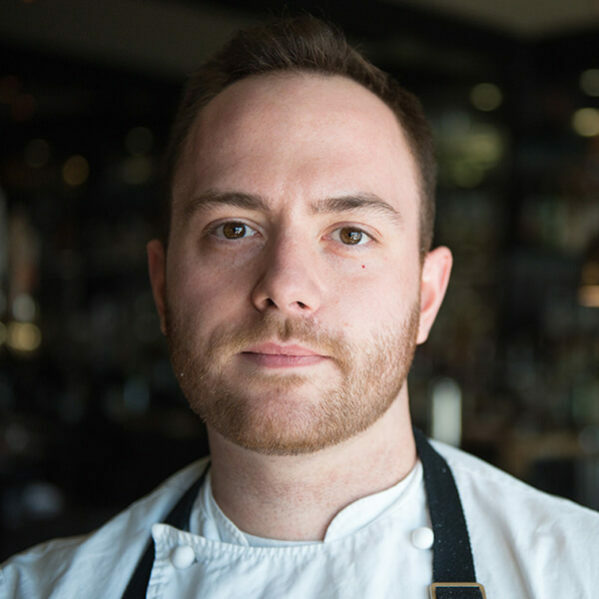 AJ has also spent time working with Anthony Bucco at Uproot as well as Grant Achatz’s restaurant the Aviary at Columbus Circle. Currently, he is the head chef at A Toute Heure in Cranford. Ever involved and engaged with trends, benefits for social causes, and teaching aspiring chefs, Capella has done pop-ups with his best friend from childhood, Robbie Felice, of Viaggio in Wayne; dinners in conjunction with Ben Walmer and the Highlands Dinner Club and Ironbound Hard Cider. His abundance of close personal relationships is a reflection of his work ethic, as well as his commitment to using locally sourced ingredients, which you will see highlighted whenever you come into A Toute Heure. You would call his style of cooking “modern American” because his influences come from all over the world, but utilizing what’s in season and what’s local will always be his guide. Ultimately, A.J.’s mindset is simple – making the best food possible at all times.